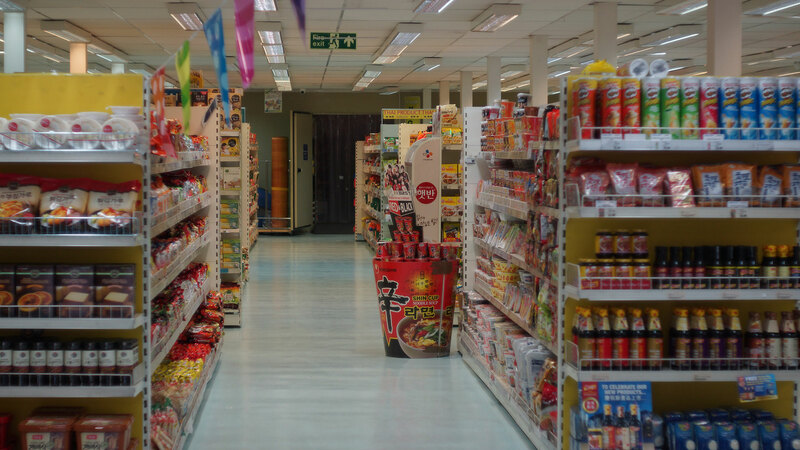 where we provide everything you need to know. 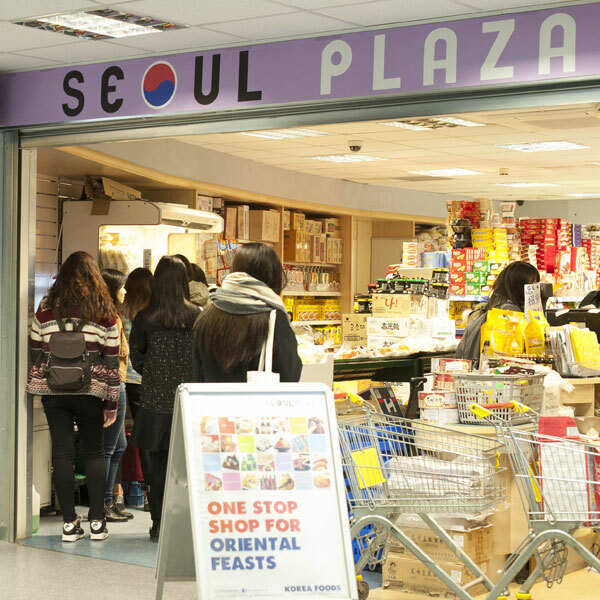 Under the retail name of ‘Seoul Plaza’ you can find us in major cities around the UK. 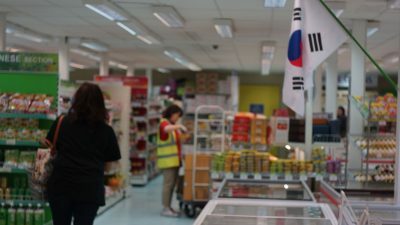 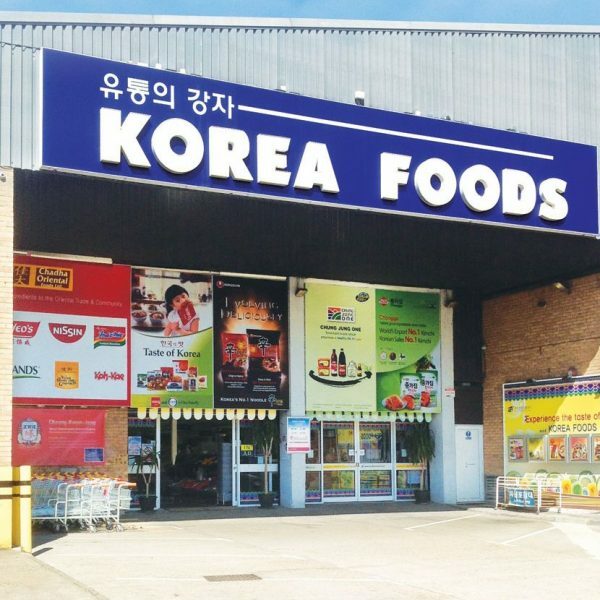 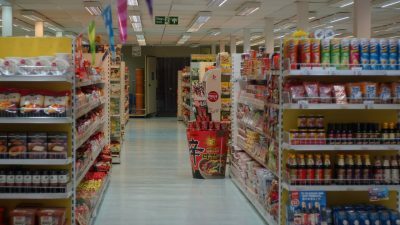 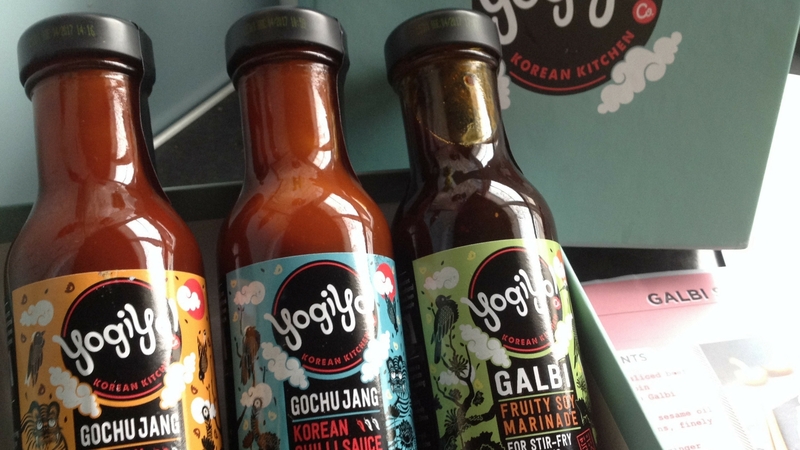 Our largest store in New Malden is under the ‘Korea Foods’ brand where we stock the biggest selection of Asian items. 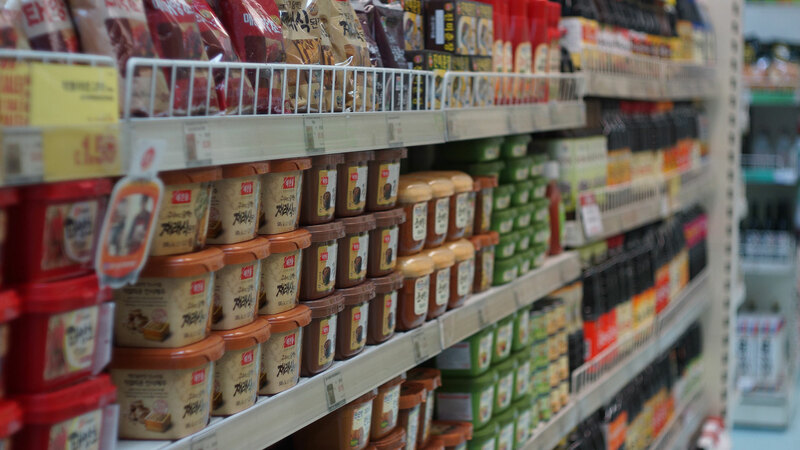 Find your nearest store here or contact us for a local stockist. 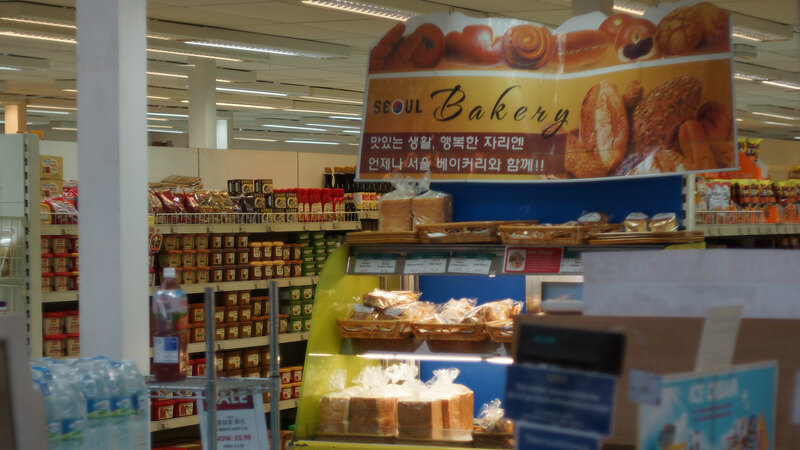 We are currently building our new ‘Seoul Plaza’ website where we are planning for an e-shopping experience in the near future. 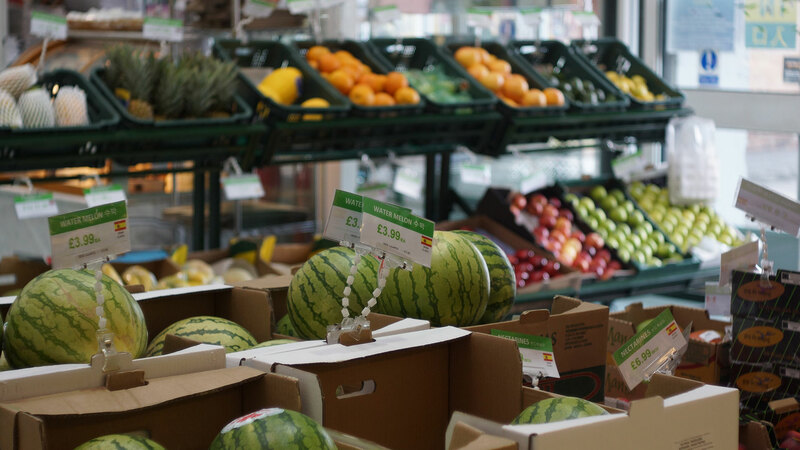 Get in touch to receive our newsletter and enquire about loyalty card membership. 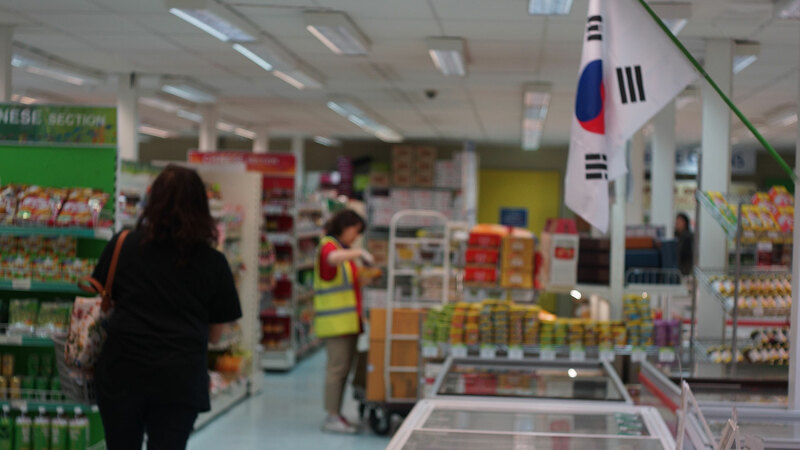 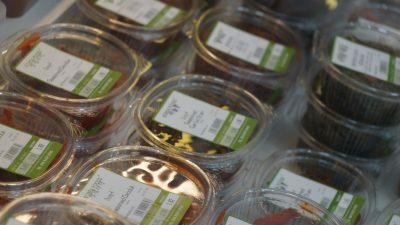 Our Korea Foods supermarket has the largest range of Korean food, from chilled and frozen to ambient and fresh. We have our own bakery onsite as well as a tofu factory making fresh tofu daily. 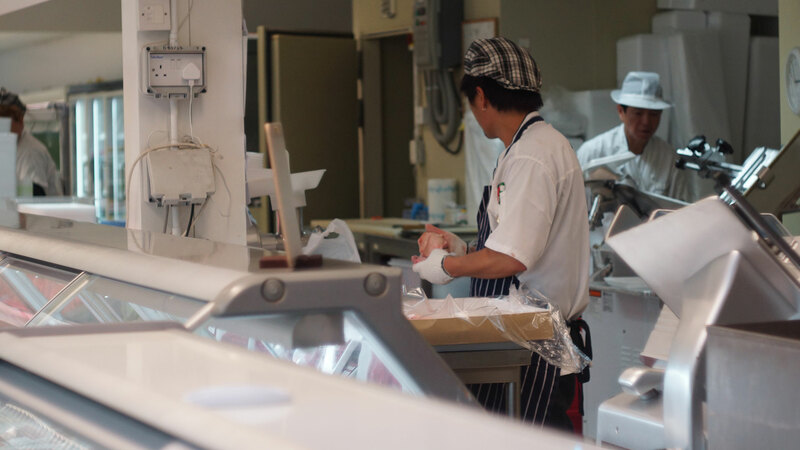 We have a fresh meat and fish counter, where we provide specific Korean cuts of meat including bulgogi and galbi. 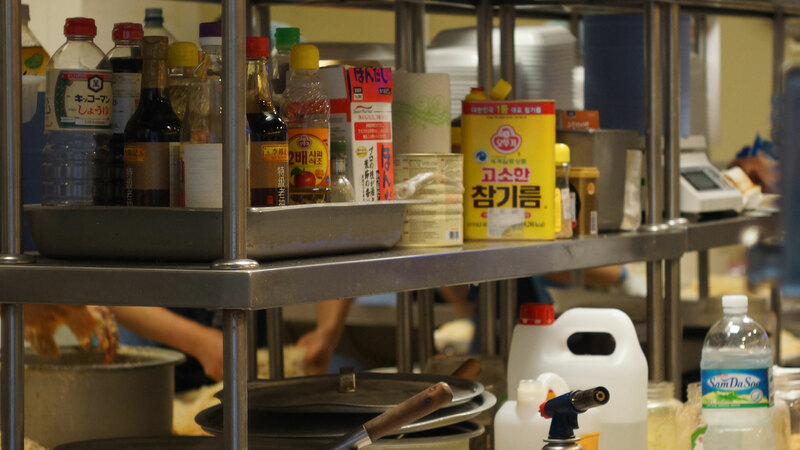 We have our own kitchen onsite, making fresh Korean dishes including fried chicken and kimbap. 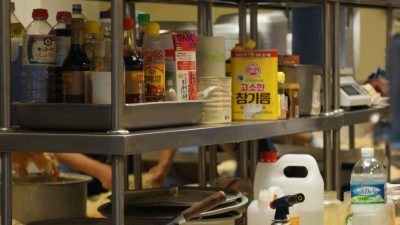 Come and discover the bigger world of Korean food, we invite you to try something different.